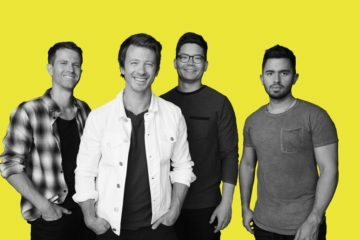 Tenth Avenue North have announced their new EP THE THINGS WE’VE BEEN AFRAID TO SAY which will be released October 19th. The EP will be filled with songs of lament. 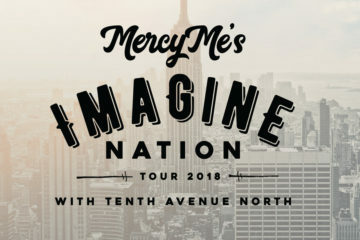 More details are in the video below.